– Entry is £10.00pp (Incl. tour entry and route sheet, bacon bap and hot drink, Showground entry, plus entry to the Castle). – The run will then cover approx. 20 miles around the Dorset countryside – arriving back at the Lulworth Estate at approximately 11:00 / 11:30 am. 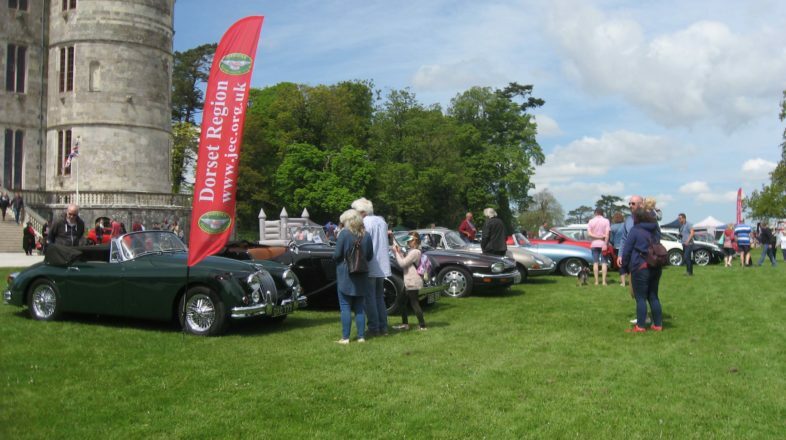 The Dorset Region will co-ordinate the booking to provide a club stand as per last year, a list will be available at club night to enter your names.